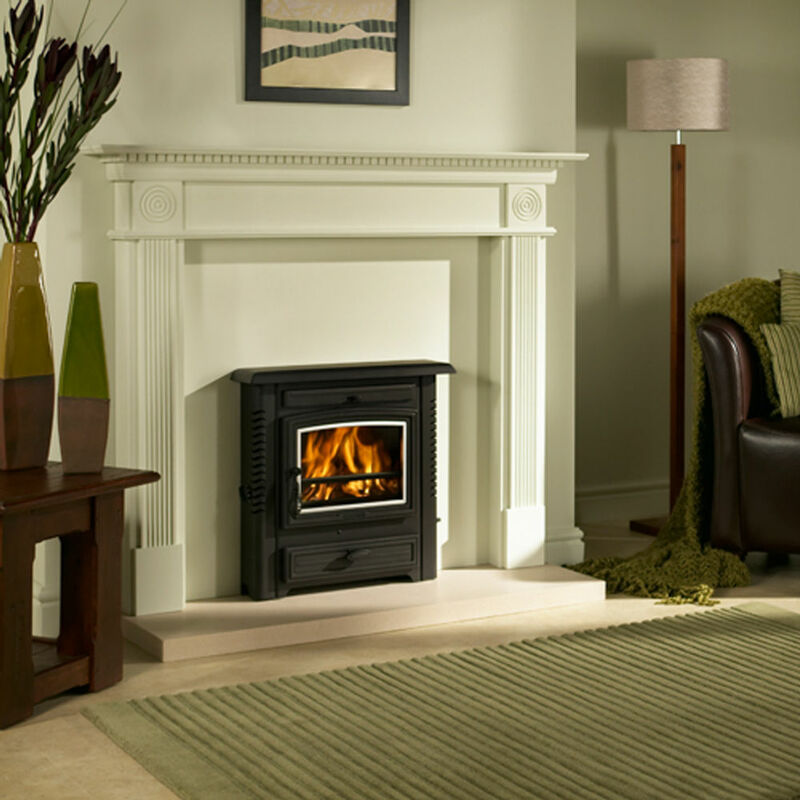 The Stratford ti40 insert stove is an insert stove with quite a big boiler output. It is a plain design with one door with a curve at the top of the glass. This Stratford model has an ashpan & grate - so you can burn wood & coal plus smokeless fuel in it.